Great design, great product. Excellent experience all around! 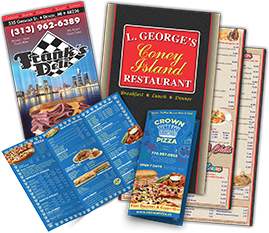 Top-Rated Commercial Printing Service | Specializing in Menus, Brochures, Flyers & More! 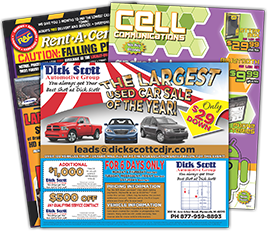 Since 1983, Best Choice Marketing Solutions has operated with a commitment to providing the premier creative design and print services in Southeast Michigan. This drive is reflected in our ease of doing business, competitive pricing and on-time delivery. 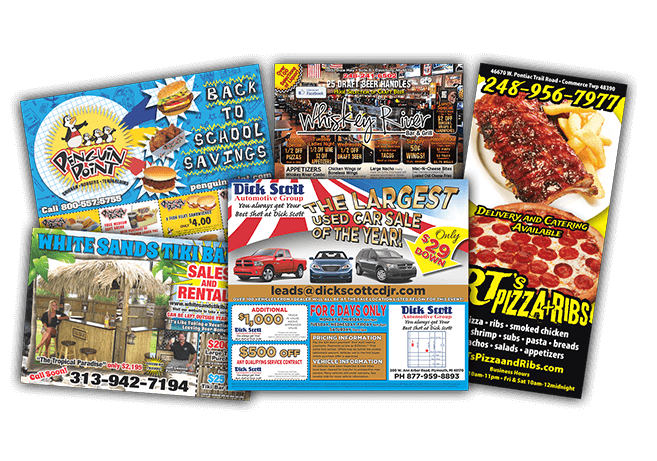 We have a wide variety of design and production capabilities that can satisfy every marketing need that you have, all under one roof. Our scale allows us to provide these solutions at affordable prices. 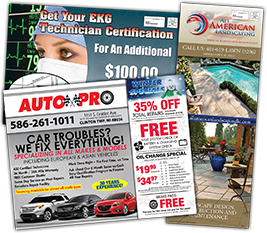 With our design capabilities coupled with high-quality press and expedient bindery and mailing services, you can count on us to be the Best Choice for any project or program! The success of any project relies on clear and responsive communication. 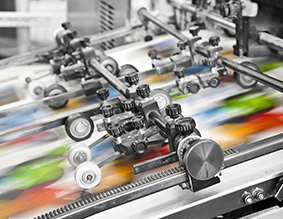 We realize there are many questions throughout the process of placing a print order. 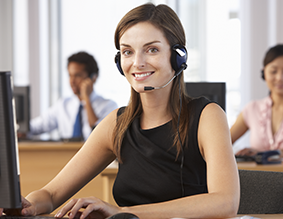 Our team is committed to always responding to questions and concerns in a timely manner. 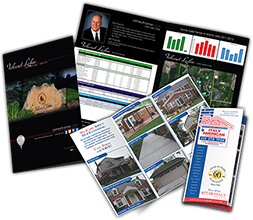 In order to help our customers stay informed, we've polled a number of our clients and salesmen to share with us their more frequently asked questions.